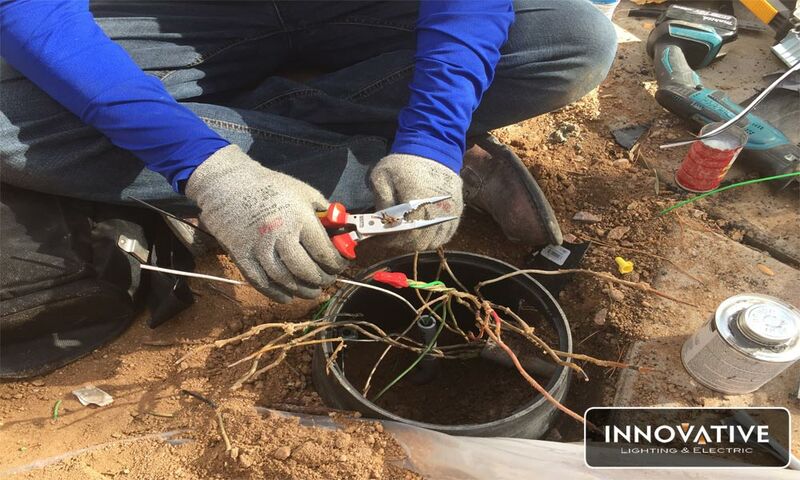 Innovative Lighting & Electric is a full service electrical company with skilled and determined electricians. Whether you need an outlet installed or a whole house panel replaced we have the skill set and experience to complete any job. With a background in lighting our electricians focus on lighting installation and repairs. We install/remove pendants, chandeliers, recessed cans and more. ILE is licensed, bonded and insured with the state of Arizona. Our quality of work and customer service will beat your expectations. Choose ILE today and we will repair, install or service all of your electrical needs. Innovative Lighting & Electric’s certified technicians has worked on over 10,000 homes, including installations, service and maintenance! 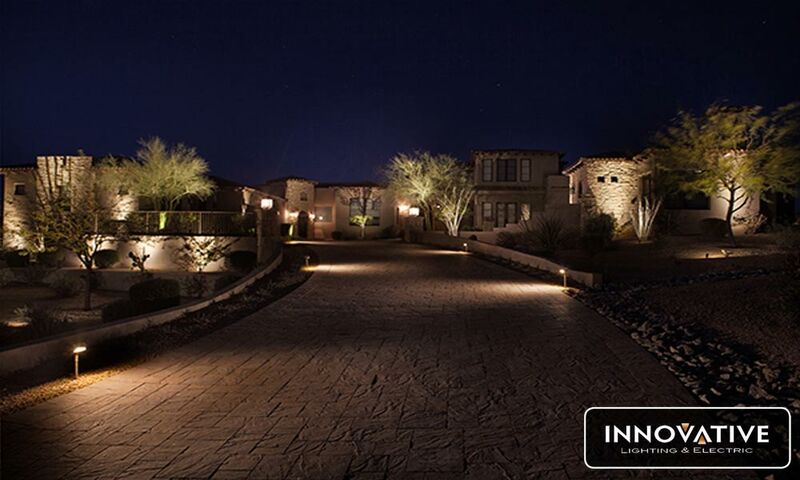 We have specialized in Landscape Lighting for over 10 years and are one of the leading companies in the Phoenix/Scottsdale area. By adding light to accentuate trees, bushes and cacti you can create wonderful light displays and enjoy your yard well after the sun has set. Our certified technicians know where to install lights to get the most our of your yard. ILE’s has the expertise and friendly staff needed to transform your property into the yard of your dreams.